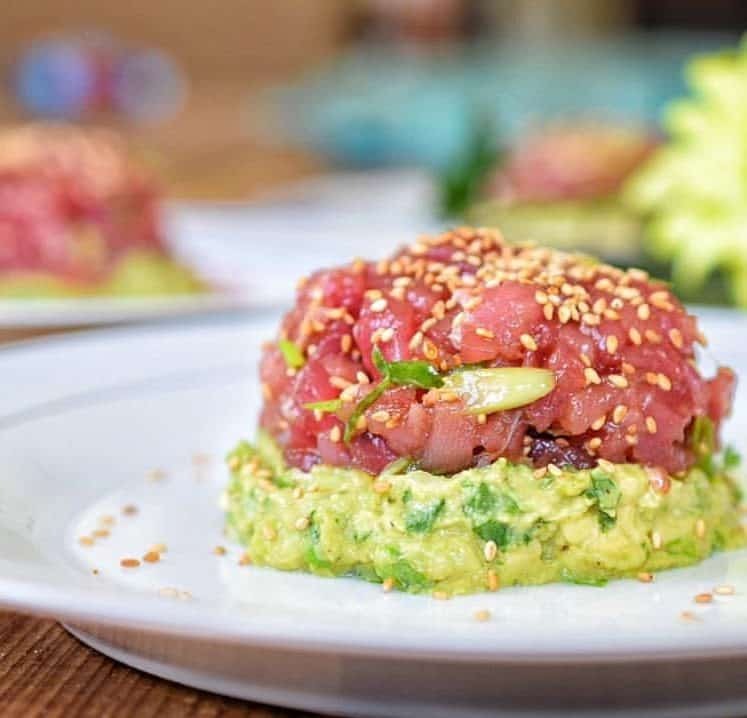 We all know the big game more of a finger food play off that a football game. I mean it’s all about the spread amiright? 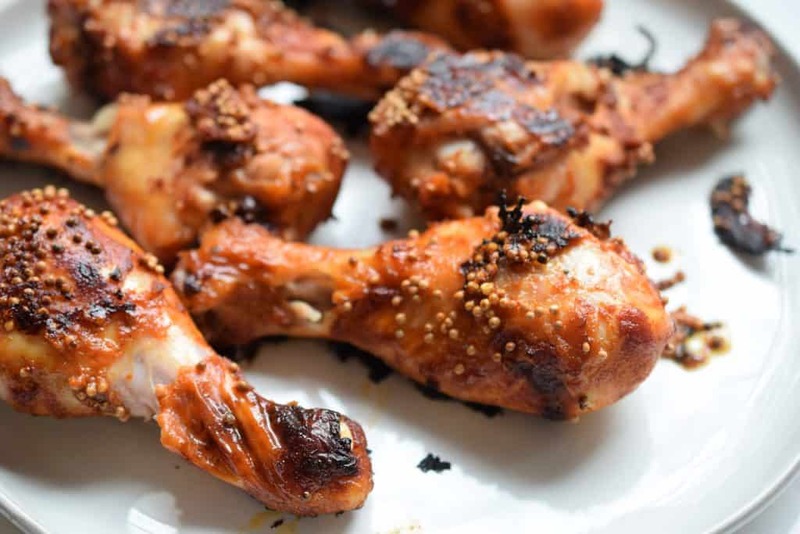 These bbq drumsticks are the perfect finger food. 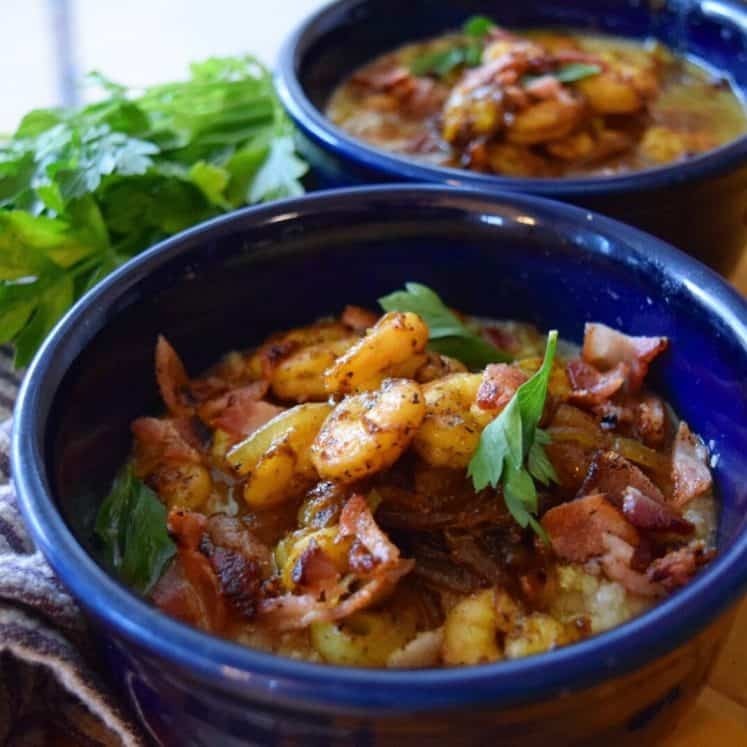 They’re full of flavor, easy to make and Whole30 compliant. Yup, no need to ruin your January Whole30 for a foozeball game. I’ve got you covered. 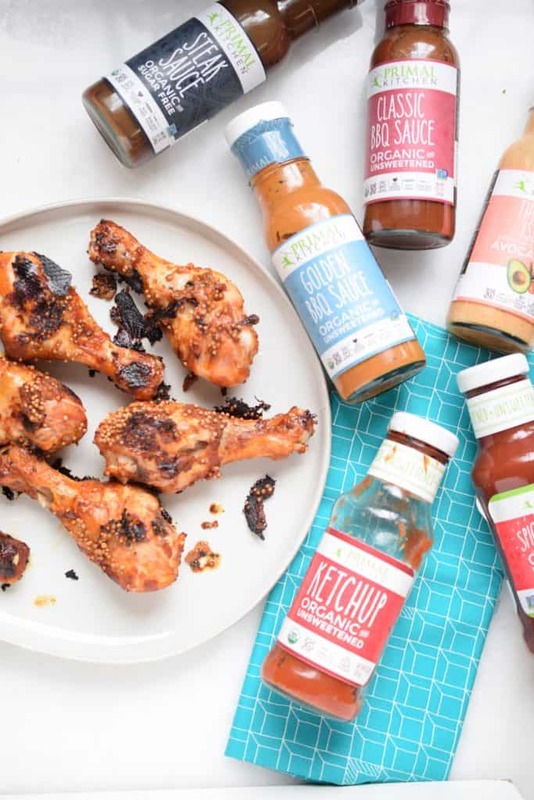 These bbq drumsticks are made with Primal Kitchen, unsweetened BBQ sauce and unsweetened ketchup. Yup, both Whole30 Approved. Before you freak out, like wait, what? Nightshades on THIS blog? … I know. But we got the sauces in the mail because I love Primal Kitchen and they send me things all the time. Justin just HAD TO HAVE THEM. I mean, come one, if I could have tomatoes I would be all over these sugar-free bbq sauces too. 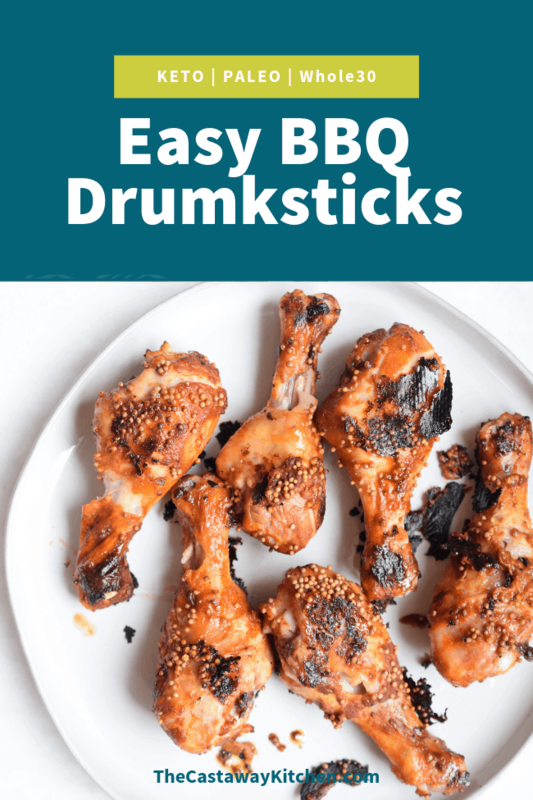 Also, I wanted to make something fun for him to eat for The Big Game, and BBQ drumsticks are perfect especially when it can’t get easier than toss and bake. 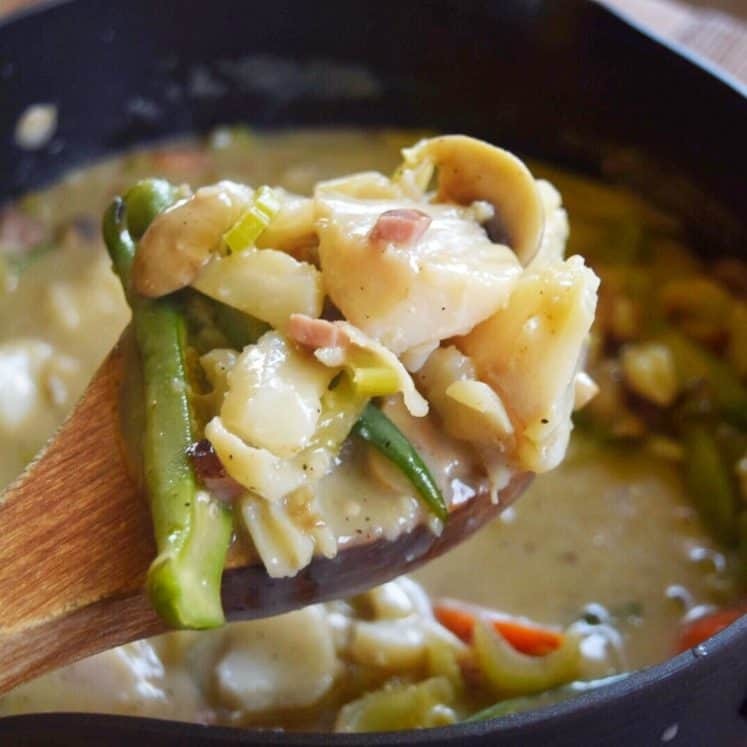 Get the sauces on Amazon Here, or on Thrive Market at discount! So here you go. Super easy. 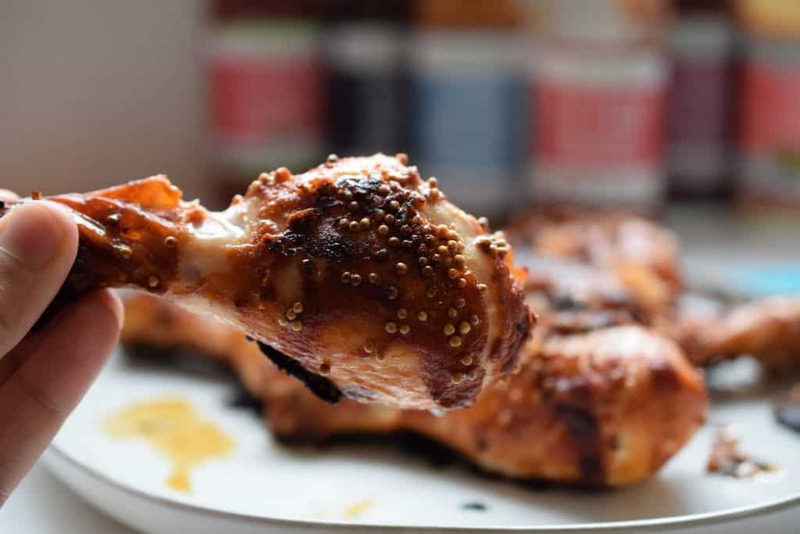 BBQ Drumsticks. Sugar Free. Justin approved. 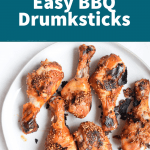 Super easy, oven baked BBQ drumksticks that are sugar free, Whole30 and keto compliant! 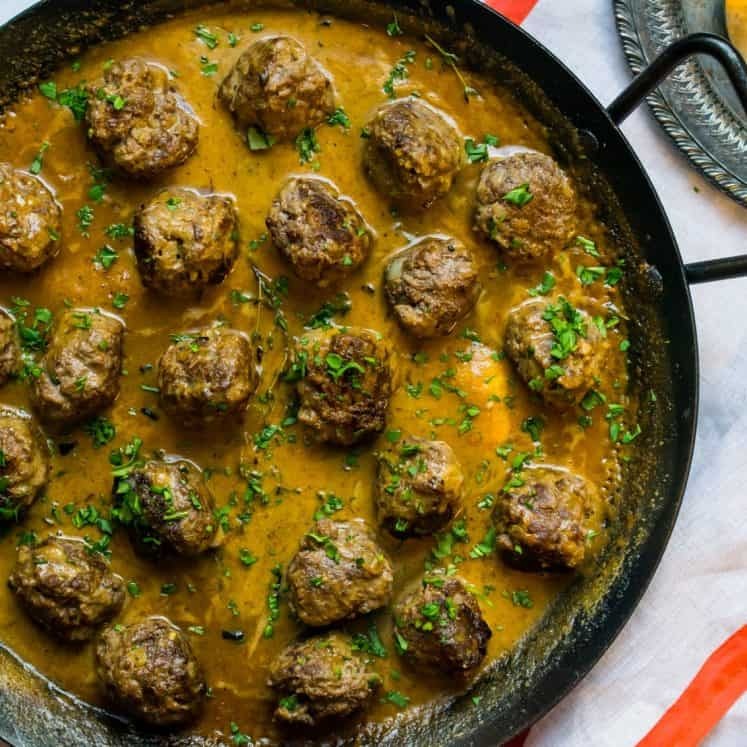 Toss all of the ingredients in a large bowl and let it marinate for 20-30 minutes. Line your sheet pan with parchment paper. Lay your drumsticks in the sheet pan and spoon the sauce on the drumsticks. Roast for 20 minutes. 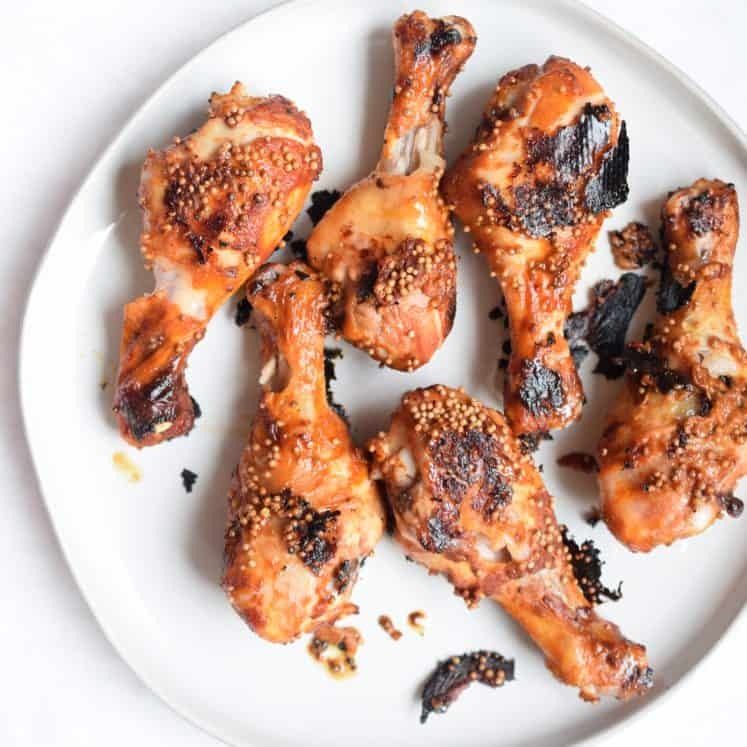 Open the oven, use tongs to flip the drumsticks. Roast another 15 minutes.